Eaves Funeral Service Ltd. is a well established, family owned independent funeral directors based in Whitehaven, Cumbria. We have proudly served West Cumbria for over 50 years with our enviable tradition of high standards of care, service and attention to detail. 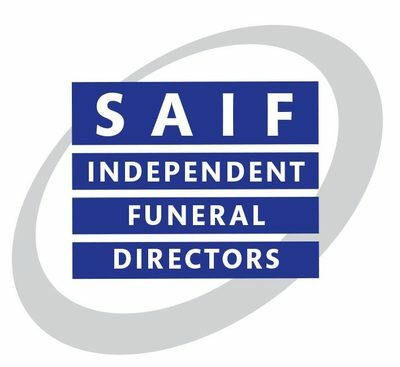 We are a Fair Funerals signatory. 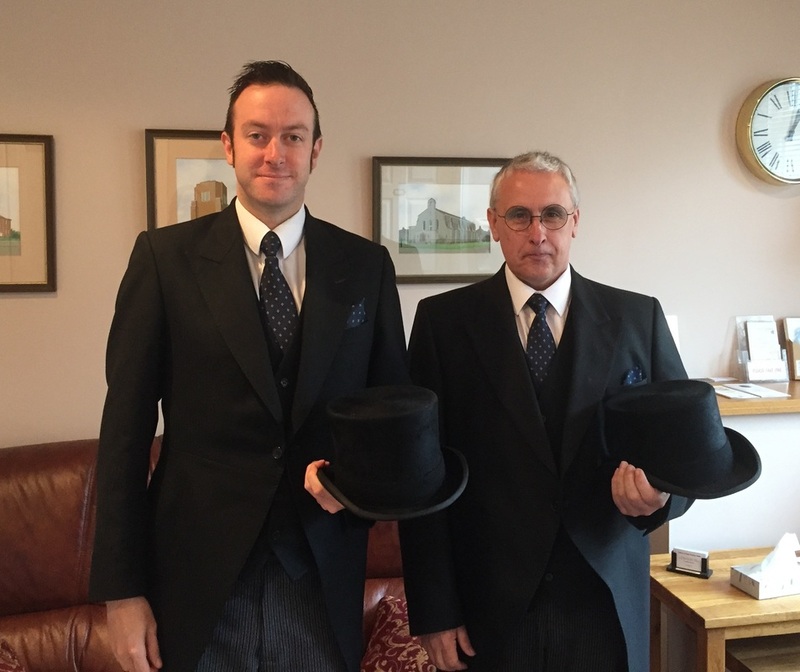 Each member of our staff is trained to tailor each funeral to families' requirements. 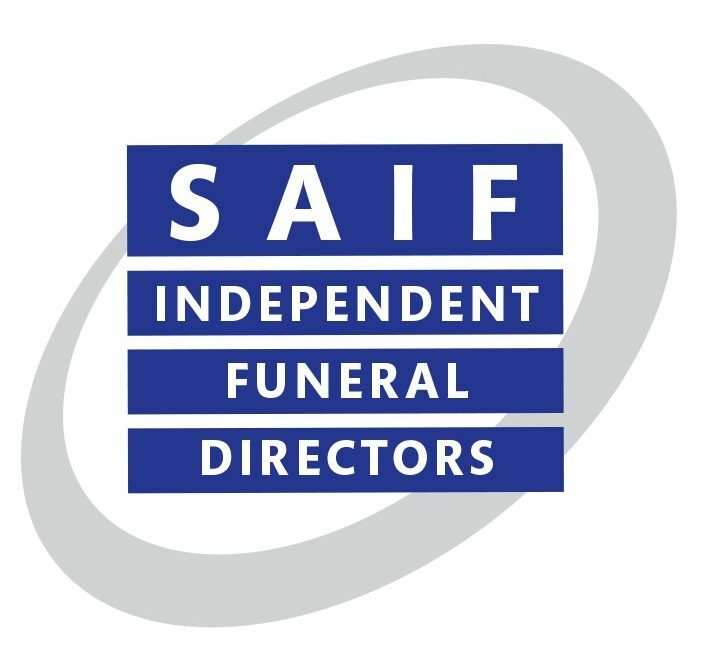 Complete choice and guidance in all aspects of the funeral. Arrangements can be made at our family lounge or at your own home. 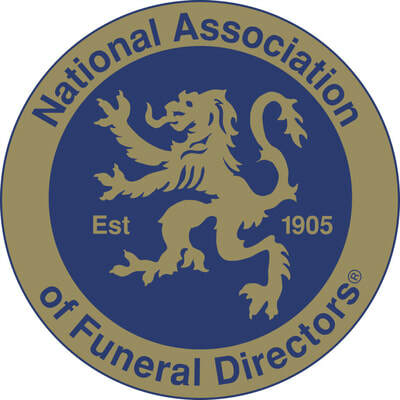 We are members of The National Association of Funeral Directors, The National Society of Allied and Independent Funeral Directors and The British Institute of Embalmers. 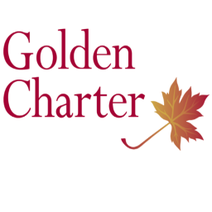 We offer an award-winning pre-payment funeral planning service, alongside the UK's leading provider, Golden Charter. Our dedicated page lists the details of our current funeral services, with dates, times, venues etc.